The Three Epochs of Humanity and Permaculture Curriculum contain the creative and experiential application of living skills passed down by our ancestors into the present time and beyond. The three areas of concentration are: 1) The Hunter-Gatherer Lifestyle; 2) Agricultural Settlement and pastoralism; 3) Appropriate Technology and the Ecological Epoch. The Three Epochs is designed to teach students to utilize what is available in the immediate landscape in a conscious and ecologically astute manner. By learning from the ground up we immerse ourselves in living history where knowledge and hand skills come together in an integrated, healthy fashion. The word Permaculture was coined in 1978 by Bill Mollison, an Australian ecologist, and one of his students, David Holmgren. It is a contraction of “permanent agriculture”, or “permanent culture”. 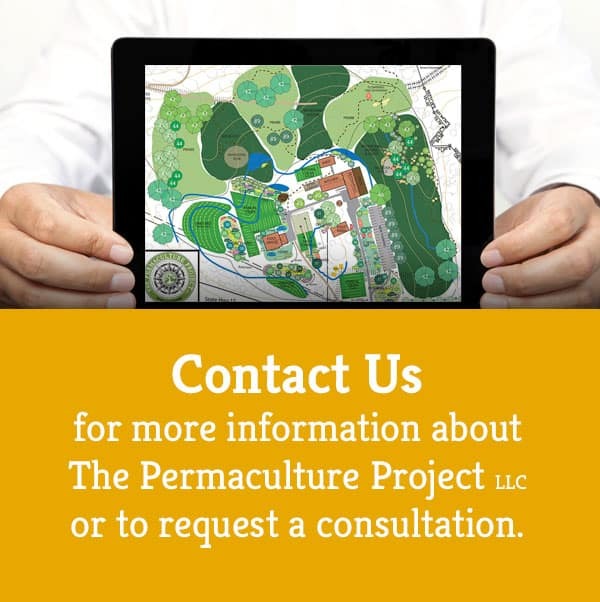 Permaculture is about designing ecological human habitats and food production systems. It is a land use and community building movement which strives for the harmonious integration of human dwellings, microclimate, annual and perennial plants, animals, soils, and water into stable, productive communities. The focus is not on these elements themselves, but rather on the relationships created among them by the way we place them in the landscape. This synergy is further enhanced by mimicking patterns found in nature. A central theme in Permaculture is the design of ecological landscapes that produce food. Emphasis is placed on multi-use plants, cultural practices such as sheet mulching and trellising, and the integration of animals to recycle nutrients and graze weeds. However, Permaculture entails much more than just food production. Energy-efficient buildings, waste water treatment, recycling, and land stewardship in general are other important components of Permaculture. More recently, Permaculture has expanded its purview to include economic and social structures that support the evolution and development of more permanent communities, such as co-housing and eco-villages. As such, Permaculture design concepts are applicable to urban as well as rural settings, and are appropriate for single households as well as whole farms and villages. From households to bioregional planning, Permaculture design is not limited by scale. Ultimately, we can achieve ecological balance by synthesizing applied biology, eco-technology and integrative architecture: the merging of renewable energies and biological earth-systems.